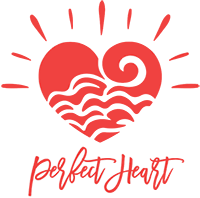 Perfect Heart has partnered with Caring Cent to bring a convenient way to keep you connected to our cause – RoundUp donations! You can securely register a credit card and support our initiatives simply by shopping as usual. Purchases you make on that card will be rounded up to the nearest dollar and that change will go towards Perfect Heart. Unlike when you donate coins at random donation tins, when you register your credit card to Caring Cent you can keep track of your giving and receive tax receipts for your roundup donations! 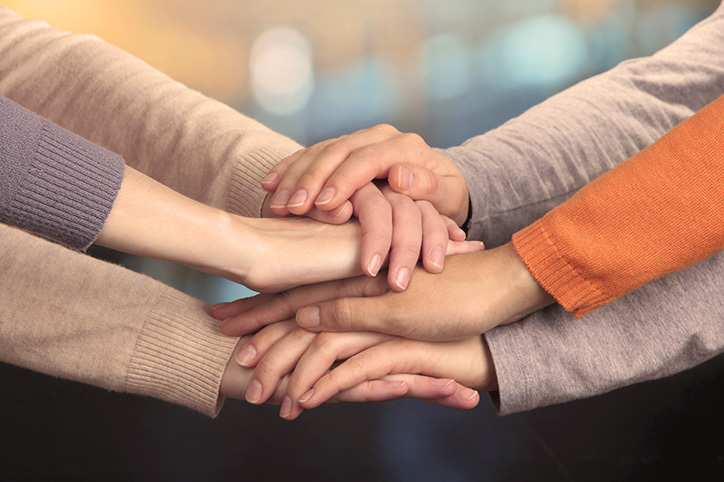 You can login to your secure Caring Cent account any time, with the option to set a maximum cap on your roundup donations, or can make a spot donation if you want to give back even more. 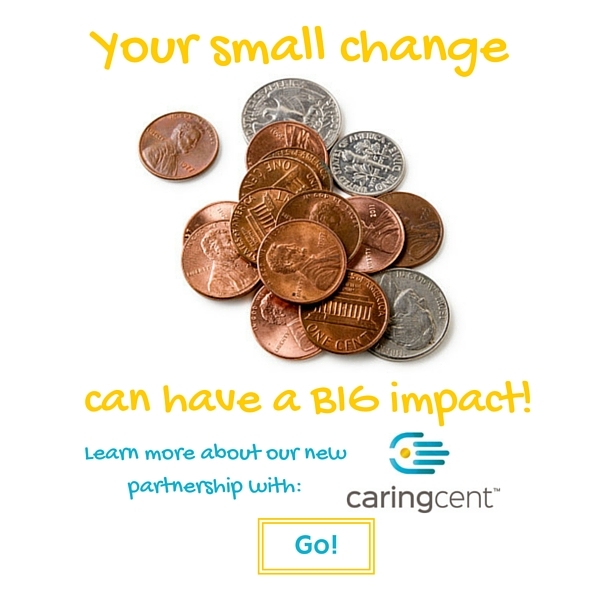 Your 'caring cent' is money well spent, and together we make a difference! A little change can make a big change!